Welcome to my site! 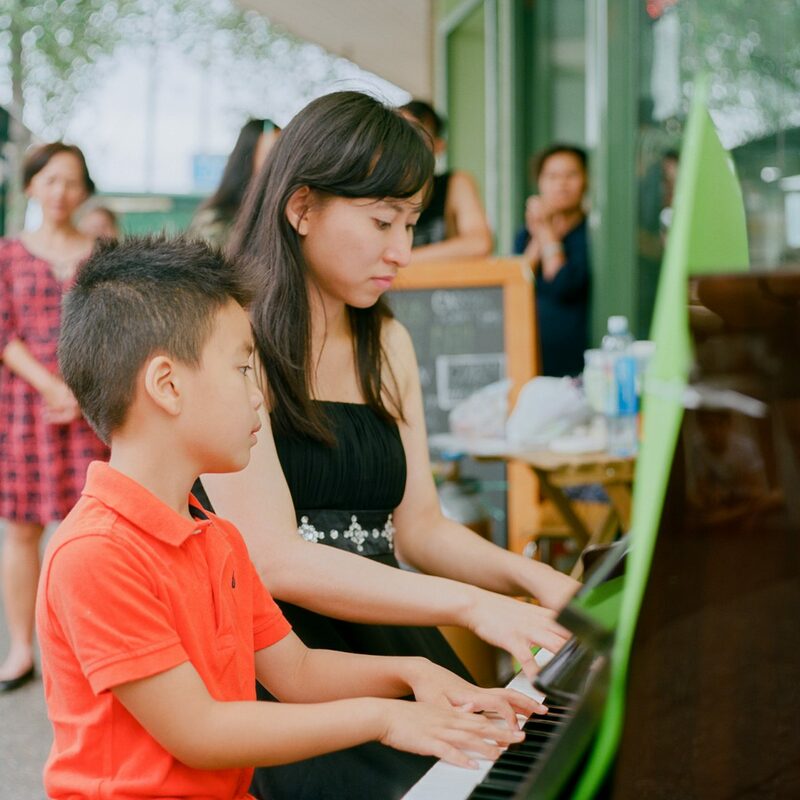 It is truly my passion to teach piano to people of all ages, feel free to browse around, read my blog and contact me if you have any questions. First three lessons free with the Creative Kids Voucher.